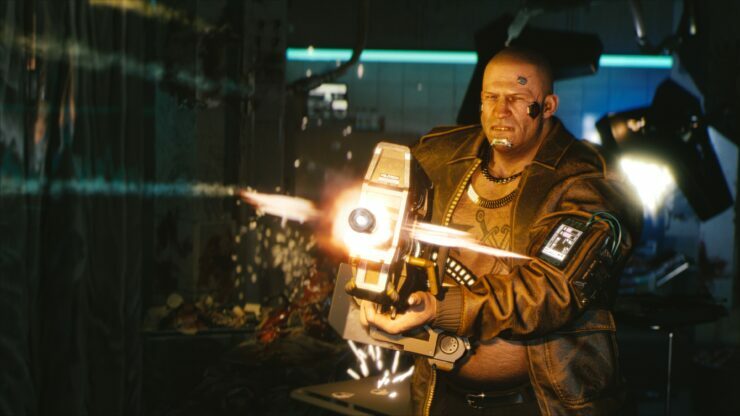 CD Projekt Red surprised pretty much all of their fans by revealing that their highly anticipated role-playing game Cyberpunk 2077 will be a first-person RPG, which will be a first for the studio. Many aren’t happy, but it seems the decision has been made for a good reason. Speaking with Eurogamer, Quest Designer Patrick Mills revealed that the first person view has been chosen so to let players feel like they are in the body of the character they control. It’s quite different from The Witcher series, where Geralt is a well-established character. Additionally, the first person view allows for greater immersion. Other details emerged in a fresh interview hosted by Angry Joe. During the interview, it’s been confirmed that the game will sport a full-on melee system, complete with block and parries, a variety of vehicles like bikes, even Akira-like stuff and some nasty weather effects, such as acid rain.